If you're looking for senior luxury living, tour Tall Pines Apartments today! Located just across Maple Dale Country club, these homes allow quick access to Rt. 1, 13, and 8, close to shopping and local restaurants. 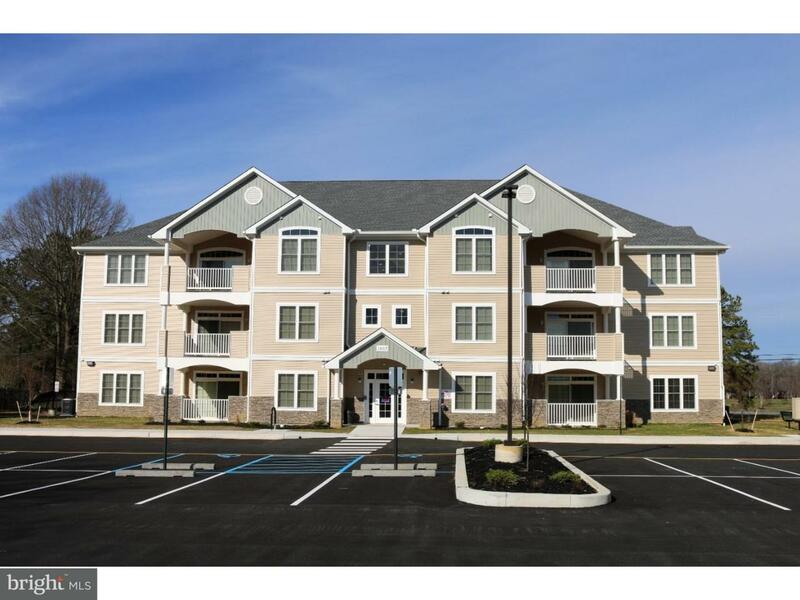 This 3 story apartment building is brand new, provides 2 car parking, has elevator access for those on the 2nd or 3rd floor, and a view of the golf course! Inside this exclusive 2 bedroom, 2 bath home, you will find 9 foot ceilings, over-sized trim, stainless steel kitchen appliances, 42 inch cabinets, and a modern professionally designed open floor plan. Each unit boasts its own 16x12 covered porch. There is also a designated barbecue area! No condo or HOA fee! Get your application in today.